In case you like to capture outstanding close up shots with genuine 1:1 magnification, it would be prudent to get hold of top quality, “genuine” macro lens. As a matter of fact, these types of lenses will provide you with the ultimate perfection which you were always looking for. You’ll get crystal clear and intricate details that are not visible to our naked eye. 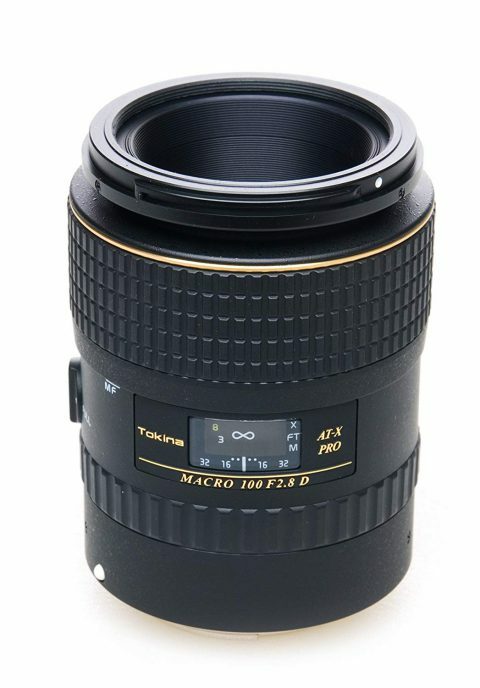 In the following paragraphs, we will focus on the Tokina 100mm macro F/2.8 lens that happens to be one of those macro lenses which have become immensely popular these days. The lens can be very affordable as it comes on half the price of the Canon 100mm and the quality is excellent as we will show in this comprehensive and unbiased Tokina 100mm macro review. The majority of the products manufactured by Tokina include an extremely robust casing along with a durable metal bayonet. 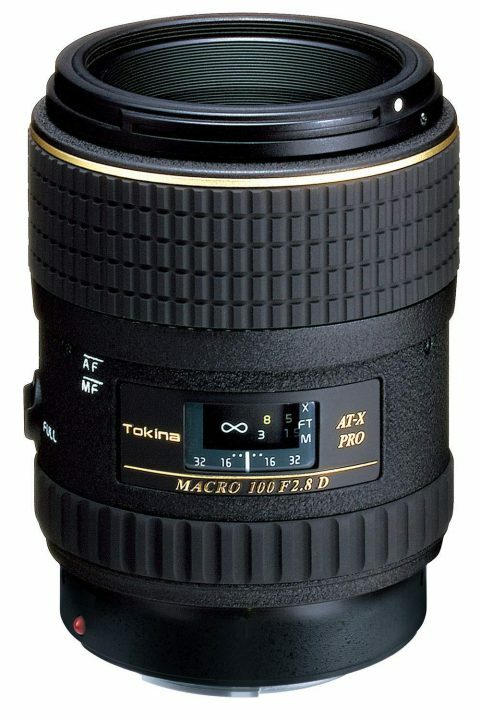 The Tokina 100mm f2.8 lens is not an exception to this, and it comes with a large as well as comfy manual focusing ring. However, it needs to be moved firmly in the direction of the camera’s body in case we would like to switch from automatic to manual focusing. This particular feature is not desirable in a top-notch product like the Tokina 100mm F/2.8. It will be prudent to use the AF mode for focusing and then improve it slightly by focusing manually. As a matter of fact, there is a possibility for the focusing value to get spoiled because of the switching of the ring from automatic to manual focus so suddenly. It has been found that the front set of elements of the majority of the macro lenses out there is concealed within the casing. When it comes to the Tokina lens, the minimal focal distance is only 30 cm and once an attempt is made to reach that distance, there is a possibility for the entire set to slip out with the whole encircling its tube which features a 55 mm diameter filter thread. 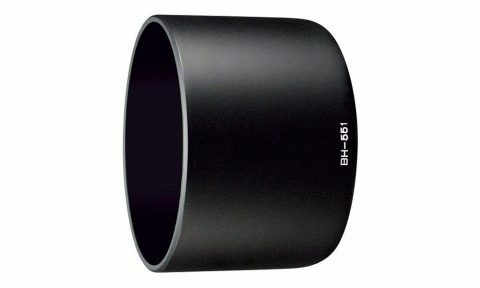 Since it does not rotate, it is feasible for us to work comfortably with any type of filter. One more significant highlight of the casing happens to be the switch of the focusing FULL/LIMIT’s range. Focusing takes place in the LIMIT mode somewhere between 30 and 37 cm or from 37 cm to infinity. When it comes to its build, the lens includes as many as 9 elements which have been set in 8 groups. However, there is no indication of using any special type of glass by the manufacturer. Moreover, you will also come across an innovative 9 blade diaphragm which you can stop down to f/32. 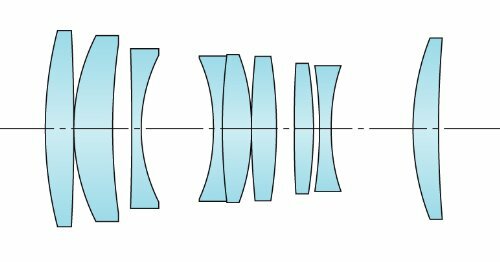 The term “MTF” (Modulation Transfer Function) actually refers to the measurement of the lens performance. In fact, MTF can help us to calculate the loss of resolution as well as contrast given that no lens is flawless while transmitting light. 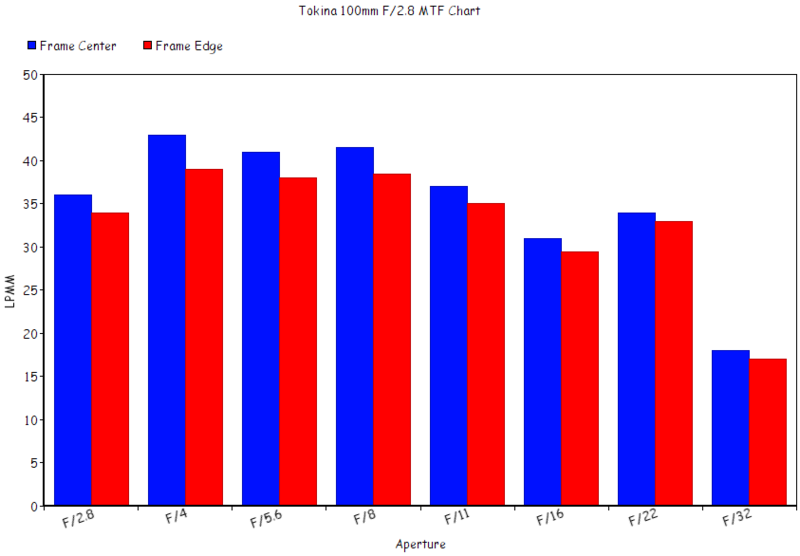 Here, we are provided a screenshot of the MTF Chart of the Tokina 100mm F/2.8. To make the graph more simple always a result of 30 LPMM is considered a good result, higher is sharper & lower you can expect a loss in image resolution. It’s quite impressive that the Tokina 100mm perform great at the edge of the frame in different aperture value as shown in the above graph which is something very important especially in shooting macro as you need the subject to be sharp as possible from the frame to the edge of the frame. To get the sharpest image from this lens you can use F/4 if lights allow then this aperture could deliver the best sharpness as shown in the graph (43 LPMM). It is of no use to make any complaint when it comes to the level of the chromatic aberration correction. It is going to stay close to the 0.06% level for the entire range of stops which is definitely considered to be small. The distortion of the average of 6 measurements was 0.05% while the error achieved happened to be 0.02%. Thus, it can be rightly asserted that the level of this error is of zero valuation and should not prove to be worrisome for any photographer including even the most experienced ones. We have not come across much coma while dealing with this camera lens. Even with the stop’s value at f/2.8, there is only a slight deformation of the diode located at the frame’s corner which enables the amendment of this particular flaw to be considered as satisfactory. The degree of correction can be considered as excellent given that the average difference level of the horizontal and vertical values of MTF50 is only 2%. The light falloff in the frame’s corners does not cause any botheration while using this lens. We might try to observe it for the f/2.8 stop in which case its value gets to 17%. However, it is usually not visible with the f/4.0 given that vignetting only reaches 5% in that case. Sidelight is not going to affect the deeply concealed set of front elements which helps the lens to function satisfactorily even in the presence of the bright sunshine. As it is observed on the photo below, a feeble reddish flare has been achieved in the opposite corner by positioning the sun in one particular corner of the frame. As a matter of fact, this will usually not spoil any shot given that the effect is minimal. The autofocus is going to function with average speed while producing a delicate buzzing and this will definitely slow down the rhythm while functioning in FULL mode. 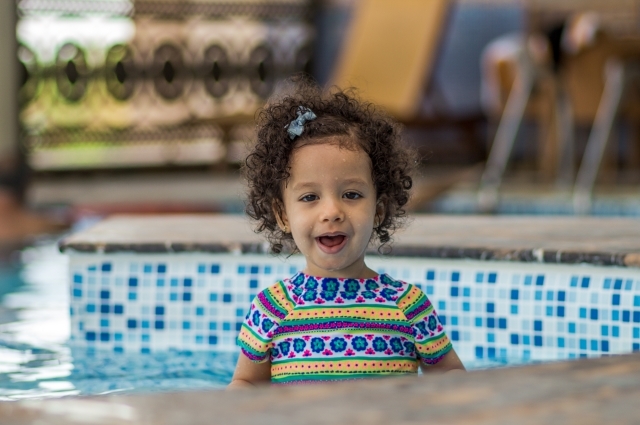 On some occasions, autofocus tends to reach its minimal focus value while switching the focus to a more distant object from a close one and it reaches the appropriate position from there. Also, the focusing mechanism is not much accurate with the number of errors reaching even 15% on some occasions. Some Photo samples from the Tokina 100mm Macro, it can be a sharp portrait lens as well. After going through the above-mentioned Tokina 100mm Macro Review, it must now be evident that the most significant highlight of the lens happens to be the image quality with a maximum aperture as well as against the bright sunshine. In fact, as compared to rivals, the features offered by this Tokina product is simply astounding. In a nutshell, it can be rightly asserted that the benefits offered by the Tokina 100mm F/2.8 easily outshine its drawbacks, thus making it stand out amongst the other similar products out there. I admit that this is the best Macro lens on budget, sure there are a cheaper macro lenses like the Canon 50mm F/2.5 but it’s not 1:1 magnification as the Tokina, If you can afford the Canon version sure go for it, it’s very sharp and beats the Tokina 100mm but if you can’t afford it then I guarantee that the Tokina will not make you regret the purchase. A big fan of Macro Photography? see here related articles. 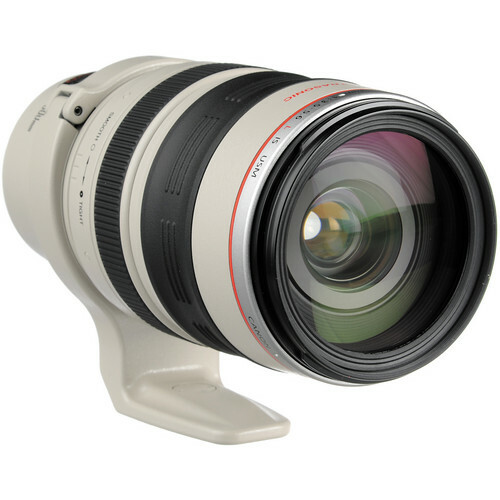 Next articleBest Canon Lenses for Wedding Photography – You Should Own at Least Two! Thank you for this wonderful post. It was really informative. 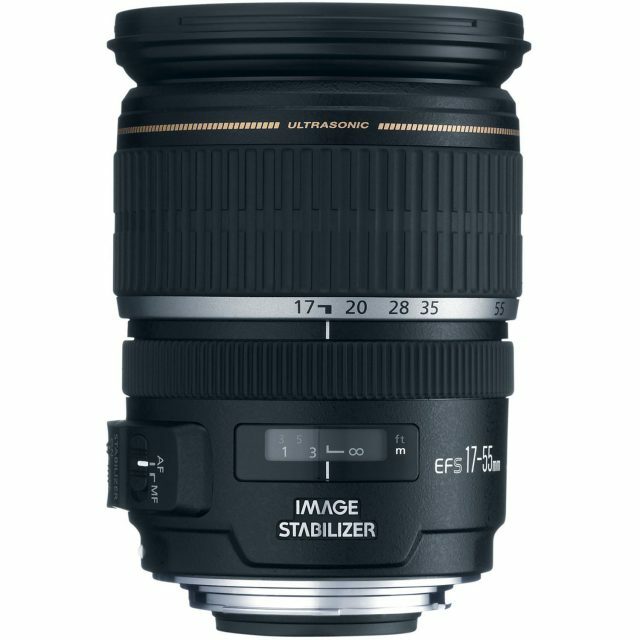 My friend works with this lense and the images he makes with it are really sharp and high quality. I was pleseantly surprised. The specs are also quite impressive. 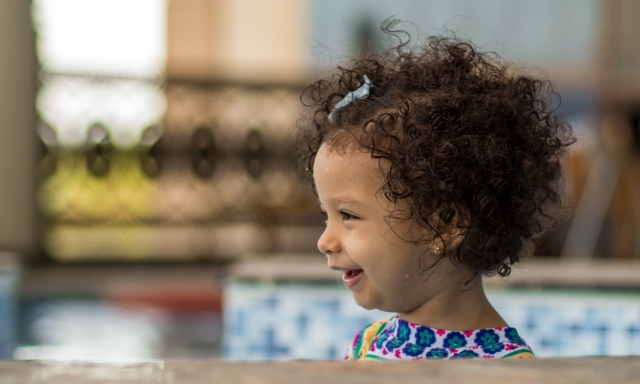 Loved the fact that there was very little vignetting and zero distortion. Good run down of the pros and cons of this model. 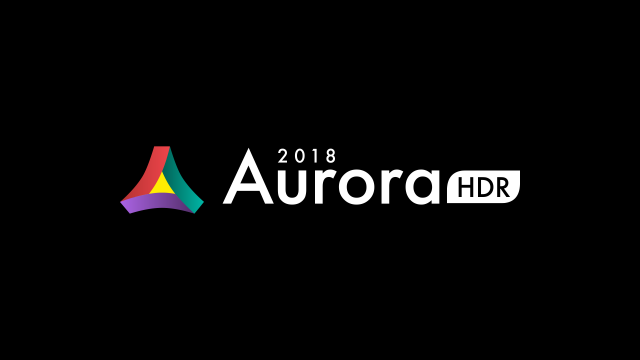 Thank you, this will help me make an informed decision as to what device and model to buy for my photography business. During the day, I travel to places taking photos of tourists spots here in my country for my travel blog. When at home, my neighbors usually request me to take photos of them for ID pictures, as I live in this remote area of the Philippines. I’d like to ask, in the specifications you have listed above, it’s said “Camera Mount Type: Full Frame”. Does that mean the mounting accessory for this device like a “camera stand” included? I apologize for this question, as I am trying hard to learn these things all by myself and there’s no one teaching me about photography and the devices involved. No Gom, that means it can fit on full frame sensor cameras, some lenses fit only on crop sensors & the others fit on both sensors. Read more here about camera sensors. Thanks a lot Dammy, Macro lenses are always recommended for Product photography especially if the product size is some & you want to capture more details of it. Ehab, I need a sharp macro lens. My Canon EF 100mm unfortunately was damaged when we moved recently. However I need to make sure if the Tokina fit on my Canon EOS 750D? Also, how is the auto focus performance?, I certainly interested in this lens for that price, thanks for sharing this informative review. Yes it fits on the Canon 750D. 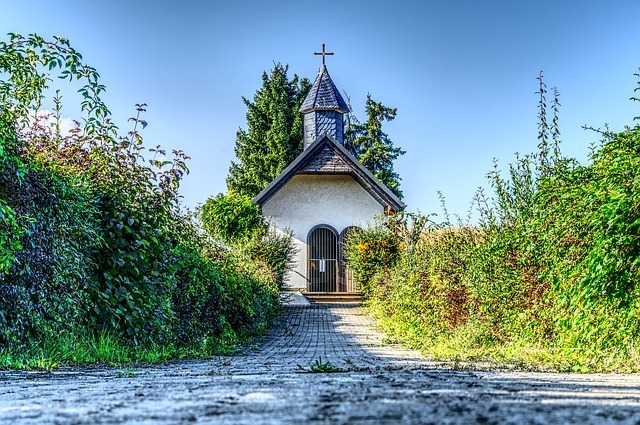 Thank you for this great post, I really like it when I stumble on your website, you always make me to fall in love with photography more and more. 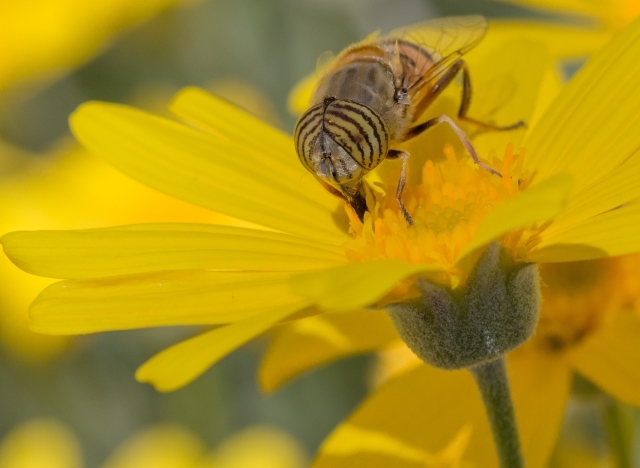 Thanks for providing great insights into the tokina 100mm macro lens. I think the focal length is nice and it is cost effective. This looks like a great lens at an affordable price. I have been looking for a proper camera for a while as well as a good lens and this might just do the trick. The pictures provides does look really good. Thank you for the review. I will read a few more review before making my decision. However this has been very helpful. The currently price is $339 as shown here, I always get my photography gear from Amazon, never had an issue. I’m going to mosey on over to your blog and take a look under the hood. I’m sure it will be as good as this post.